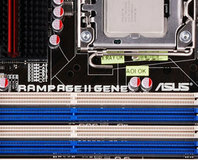 For the 1000D Mega-Build, Alex integrated some Watercool Heatkiller tube reservoirs into a pair of distribution plates. But how exactly was that done? 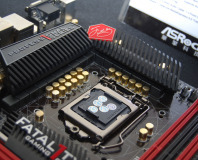 ASRock showed off a bevy of boards last week, and filled in a few blanks about PCI-E 3.0 too. 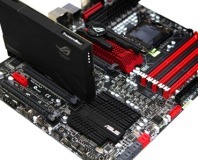 Asus looks to raise the LGA1366 stakes by revising its top-end offering. 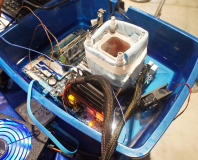 We dropped by to see just how much LN2 a bunch of pro overclockers can get through in a day! 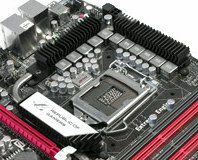 The Extreme4 definitely looks the part - we see if it delivers on those flashy looks. Asus invests its hopes in Lucid's Hydra and brings SLI to AMD with its latest CrossHair IV Extreme. 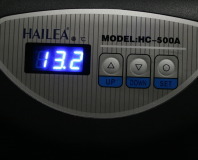 Extreeeeeeeeeeeeeme to the Max, to the, uh, third power! 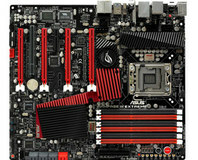 Asus has dropped us a sample of its latest pimped out, tweaked up and very expensive Republic of Gamer's motherboard. 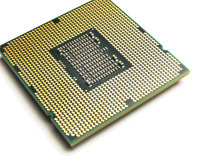 Based on Intel's P55 chipset, is this the ideal match for overclocking a Core i5-750? 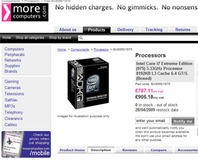 Intel hasn't announced the 3.33GHz Core i7 Extreme 975, but the processor has appeared for sale on a number of UK retail sites today. 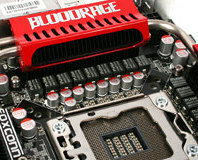 Ostentatious good looks and over engineered to the limit - the Foxconn Blood Rage is another Quantum Force extreme overclocking board that has lots of new and lovely bits, but also a price tag to match. 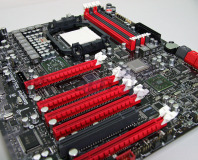 Is "the best Foxconn board we've ever seen" really all there is to say? Asus is set to announce its Gene series mobos - Republic of Gamer level features and spice, but packed into an mATX form factor. 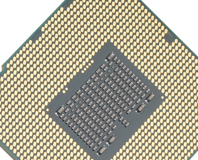 AMD's new 45nm Deneb CPUs are apparently designed for overclocking should hit 4GHz easily and 6GHz with extreme cooling. 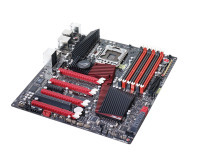 Gigabyte finally brings the styling of its X58 Extreme, UD5P and UD5 up to date. Check inside for pics! 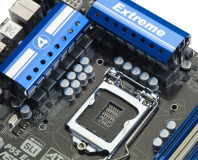 Gigabyte drops us the barebones of its new Extreme X58 motherboards with the, uh, EX58-Extreme. 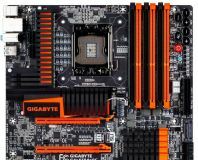 With ten SATA, six DIMMs, three PCI-Express x16 and the latest Ultra Durable technology, what do we think to Gigabyte's latest and greatest?